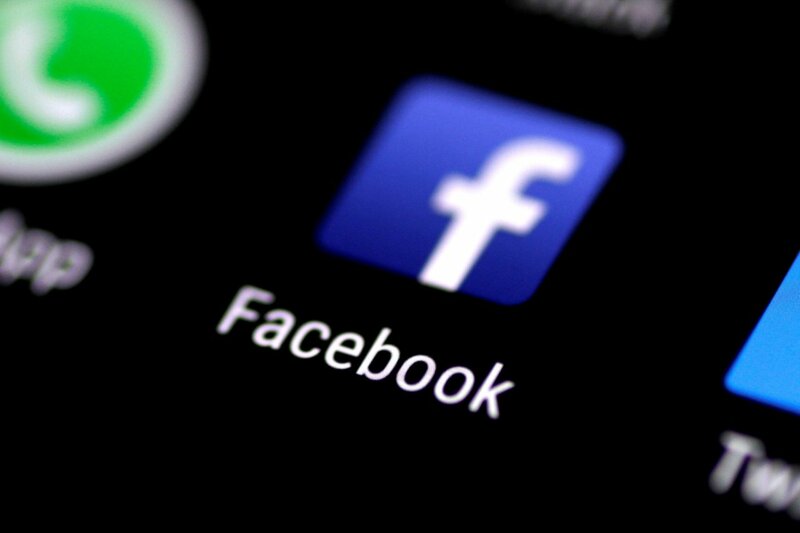 A bombshell investigative report by TechCrunch revealed Facebook was using a “research app” to collect the private data of teen users for $20 per month. Turns out, Facebook was collecting private data through a sketchy program called “Project Atlas.” Participants were compensated to download the mobile app, which provided unfettered access to any connected device’s network data. In other words, Facebook gained complete access to just about everything the device owner did. Not only did the social corporation demand access to all data, it also asked users to upload screenshots of their Amazon purchase history page. The revocation of the certificate which allowed Facebook to distribute apps across the store means those apps will no longer be available. Additionally, it stops already installed apps from working.